Captured at: 2009. 10. 27. 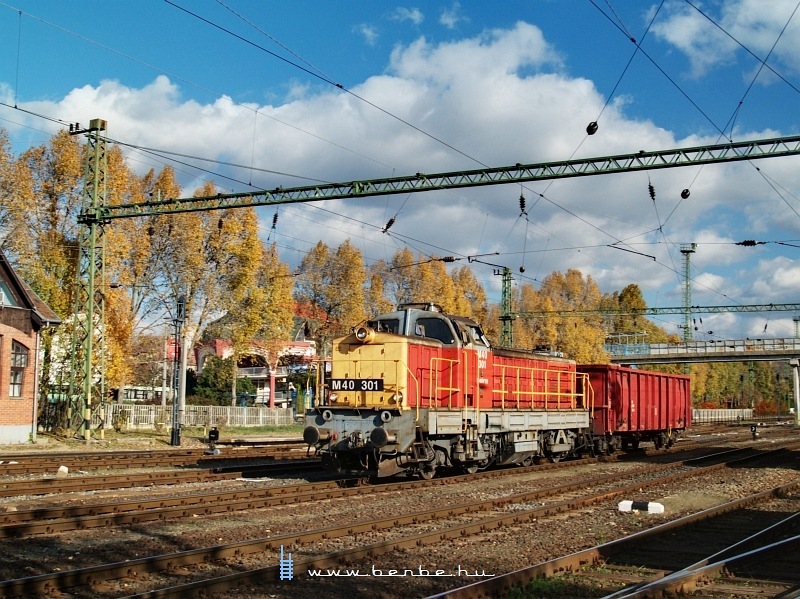 During the beet campaign there's a lot of work at Kaposvár station and there are few tracks to do it, so the higher mass and thus faster shunting capability of the M40s makes them better for this role than the smaller M47s.